Ready to learn how you can benefit from Mobile Audits & Insights? 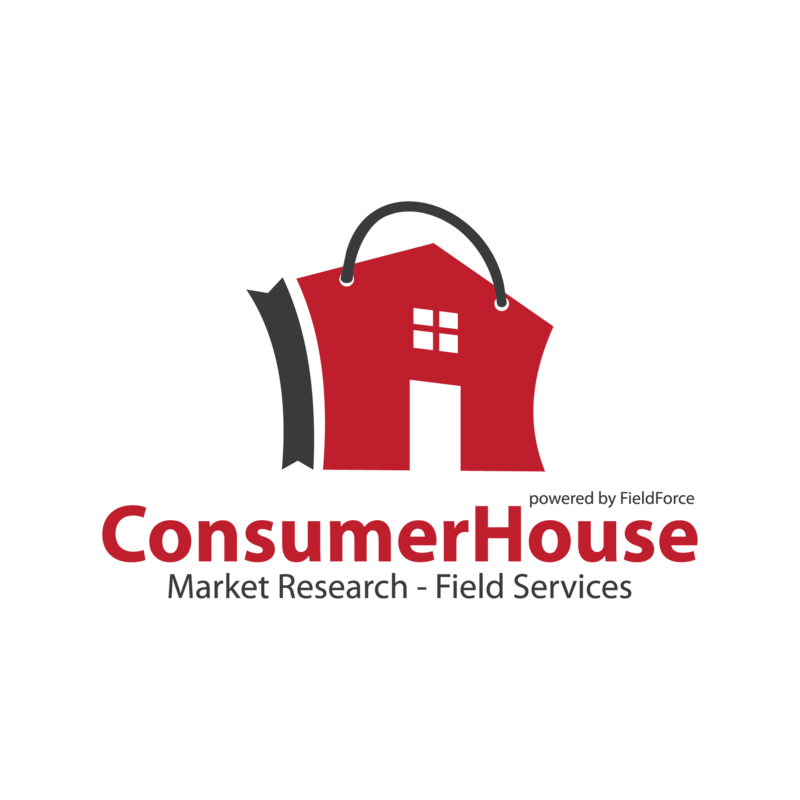 Field Interactive MR, is a global fieldwork (online and offline) and desk research agency for Consumer & B2B research and qualitative & quantitative research. We have over 20 years of experience in successfully managing fieldwork in all methods and among whole Spain.